I checked that thread and see he replaced to another Qnap model and solve s the issue. I have suspected that Roon Core version might be an issue. I had tried un-installed and then installed again the Roon server on my Qnap, but it does not make any difference. However that was Roon software in Qnap app list. I wonder if I download the version from Roon webpage and install it again, would that be any difference. Not sure if they are the same version. Try to run the same commands brian mentioned in the thread, see what results you get. Let’s see if @crieke has any thoughts on this. Different Core (Antipodes DX), different DAC (Hugo TT2) but maybe the same country (China)? I don’t know if the country matters (GFW) here. 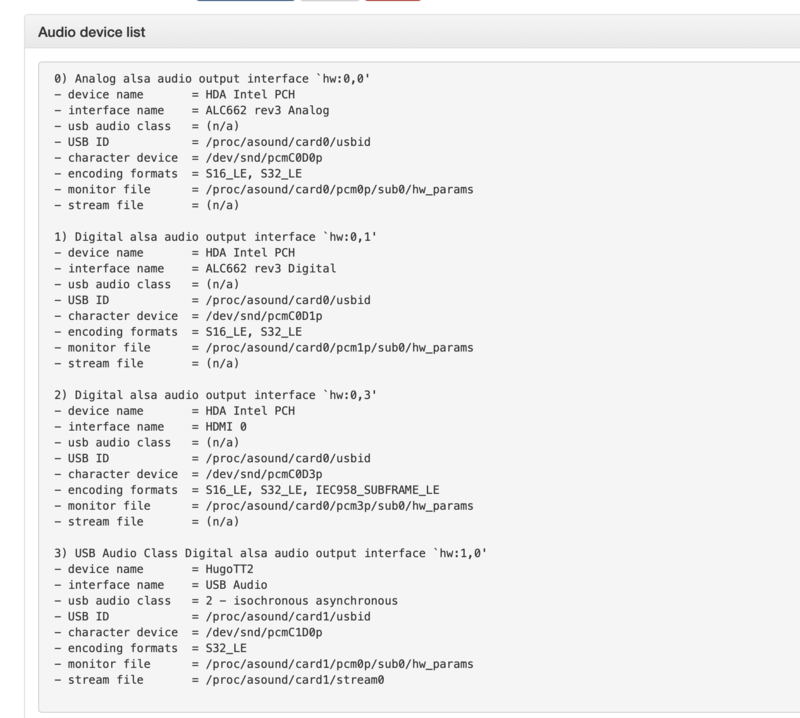 In both setups Roon fails to make the audio devices of the core available to the controls. This is usually caused by network problems (firewall, multicast errors, unusual network setups [virtualization], …). Though that one seemed also from Hong Kong, me too lived in Hong Kong, but unlikely is region related issue. I wonder if there is new version changed lately and having bugs for all these similar issues come up at this time. 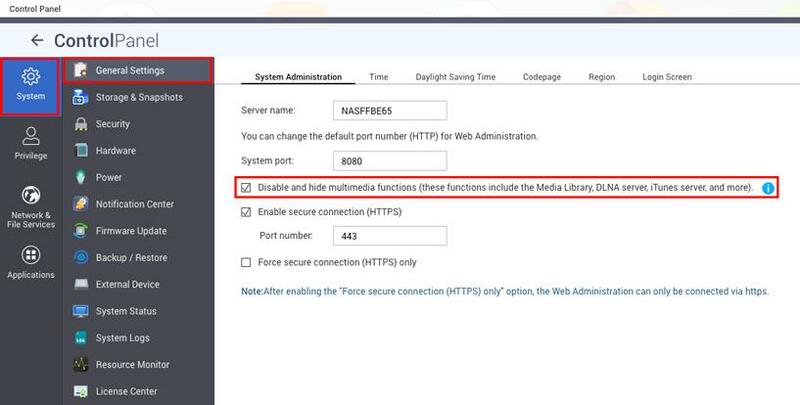 Can you check on your qnap if you unticked the ‘Disable Multimedia functions’ in the QNAP Control Panel? They are located in the general section. Manually downloading Roon Server from the Roonlabs website won‘t change anything, as the QNAP package already does the same thing during installation. Thanks for the advice. I’ll check when I go home tonight. But do you mean I should have that “ticked” or “unticked”? Which one is correct? It should be unticked ( = the multimedia functions should not be disabled and hidden). It was just a guess yesterday, normally the web-ui of the QNAP should also give you an info if this, if the multimedia functions are disabled (= box ticked). 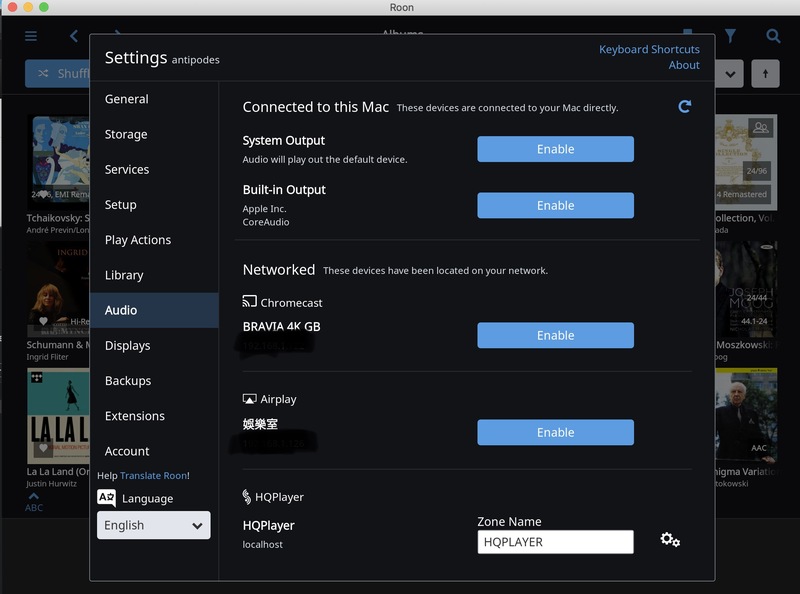 Also be aware, that the info about audio devices in the QNAP Roon Server web-ui reads only the audio devices of the QNAP system at /proc/asound/cards. Unfortunately it was un-ticketed already as I checked. I have tried ticked and unticked, but nothing has been changed. My core connected audio devices are still missing on Roon remote. You can login to your router, go to IPTV, change the position of the multicast switch there (if there is one) and check if that changes something in Roon (you might want to reboot the core to be sure). According to Cliff’s RAATServer logfiles (have been sent in a private message), Roon does nit detect any ALSA support on the HS-453DX. Thanks for everyone’s helps these days. Problem solved. I tried restart the Qnap NAS today, it took several minutes to turn down and then restart. And magically when I check the Roon remote agin, all the sound devices attached to NAS are shown up, including my Ayre Codex DAC. The next thing is enable it and I’m listening to music now. Not sure what had happened , but restart worked. Glad to hear that the issue resolved itself! I am not sure why it did, but glad that the reboot helped. I will be marking this case as [Solved] but if things do change over the next days, do let me know. Otherwise I hope you continue having an enjoyable Roon experience! My speculation is that the setting might originally be in an invalid state and it gets corrected after ticking, unticking and reboot. I also sent a PM to a Hong Kong dealer (not a Lumin dealer), who sells prepackaged HS-453DX for Roon, asking him about direct USB DAC connection 3 days ago, but unfortunately he has not replied me yet. I’m glad this issue is solved for you.